Barrier Super Plus Fly Gel is an all-natural, effective repellent against midges, horse flies, bots & all types of fly. 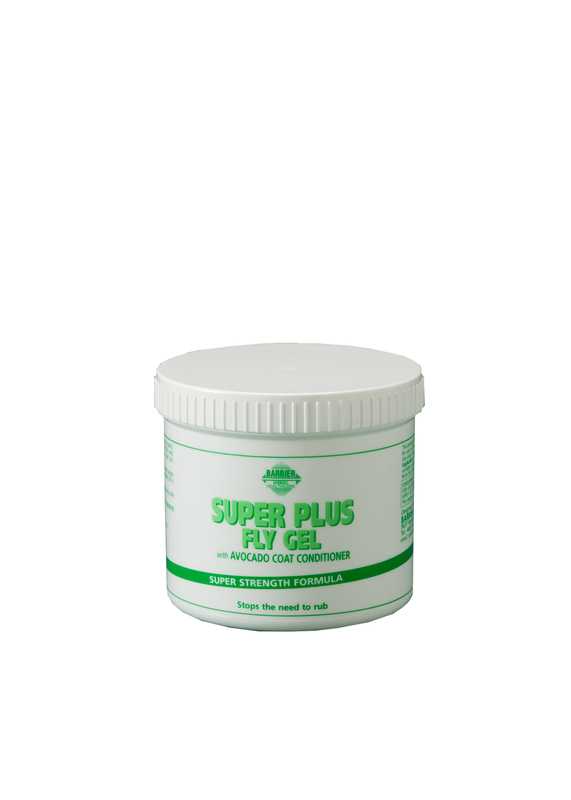 It is the same formulation as Barrier Super Plus Fly Repellent, just in a gel version, making it easy to apply to tricky areas. It can even be applied to skin that has already been damaged by bites or itching, as it contains Avocado Oil (high in Vitamins A, D & E), which is excellent for nourishing the hair & skin.